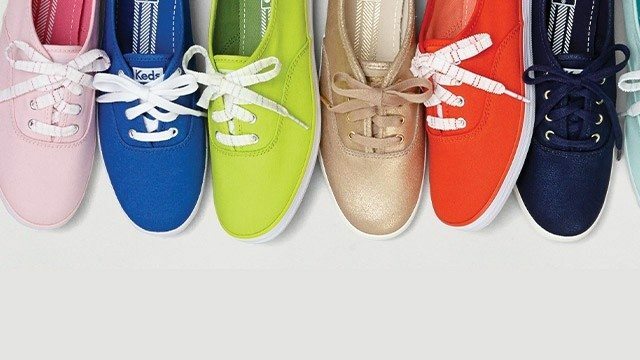 Keds has extended their rainy day sale! 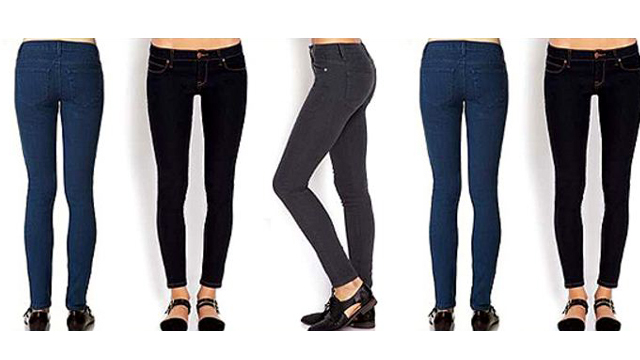 (SPOT.ph) Ladies, it's time to lace up this rainy season! 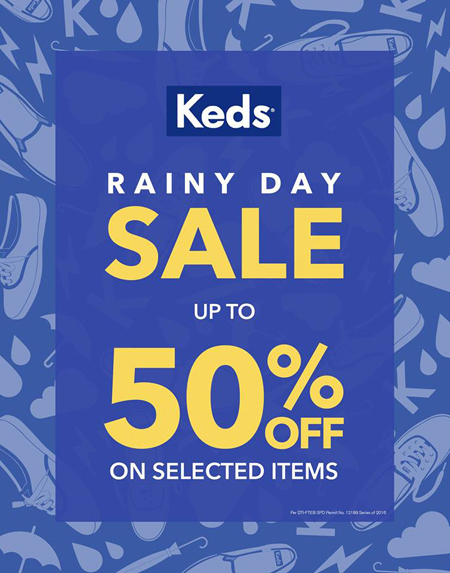 Because it's been pouring this Ber month, Keds is putting their kicks on a Rainy Day Sale once again, this time, from September 8 to September 18. 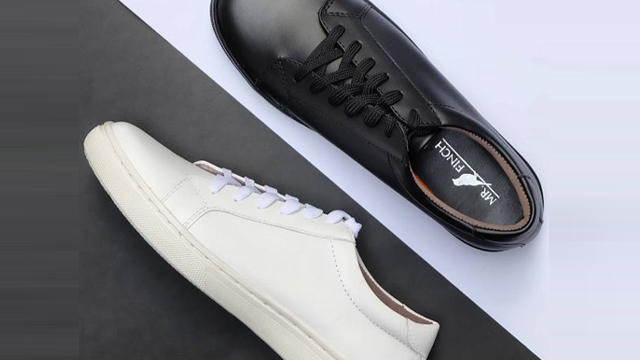 Now is the perfect time to go shoe shopping because you can score up to 50% off on the classic Champion sneaker (select pairs only) when you shop from Keds stores in Glorietta 3, UP Town Center, and Robinsons Magnolia. Time to add to your sneaker collection!